Elea in partnership with DIL, IRTA and other companies are developing process guidelines for an easier and broader application entry of PEF and other innovative technologies. 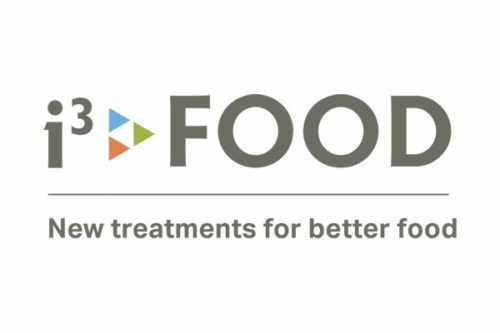 Supported by the European Commission under the H2020 Framework Programme for Research and Technological Development the i3food projects started in 2015. Elea has been contributing expertise, facilities and equipment to the project. During the project Elea developed an advanced process monitoring tool to ease market entry and implementation in juice factories. Processors require a HACCP concept that identifies critical control points, process conditions and monitoring tools. 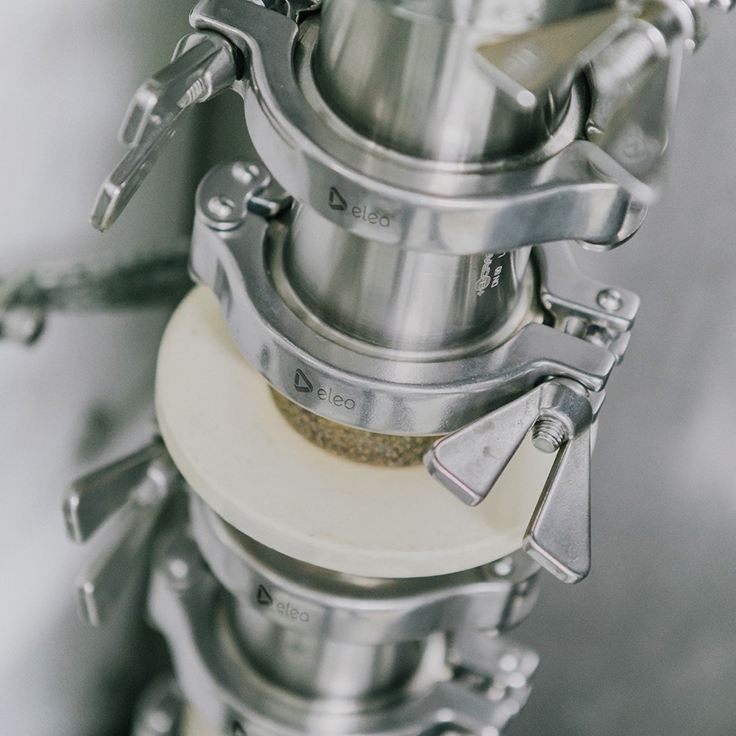 The main objective of i3food is the implementation of 3 innovative food processing technologies, assuring the validation of optimum process control under industrial conditions by developing sensors. These technologies are Pulsed Electric Field preservation of liquid food products, High Pressure Thermal Sterilization for ready-to-eat-meals and Low Shear Extrusion of cold food products. The development of a standardized, on-line process monitoring concept based on the specific processing parameters was crucial. Despite the fact that suitable fibre optic sensors are available, their use for the development of a standardized HACCP concept needed to be demonstrated. The robustness of the process monitoring concept had to be challenged and validated. i3food benefits from the European-wide research expertise of the research partners DIL and ISI in Germany, FBR in The Netherlands and IRTA in Spain. Industrial expertise will be provided by Elea, Erdbär Gmbh, Foodcase International Bv and· Entex Rust & Mitschke Gmbhas as SME’s and the two large industry partners· Hoogesteger Bv and Dmk Eis Gmbh. All research and technology organisation members, as well as all members of the industrial group, have long mutual experience in working together on exploring the potential of novel food technologies. Developing and validating sensors for online evaluation will bring these three technologies forward towards an implementation in the food industry. The Pulsed Electric Field (PEF) technology is a mild food processing technology, suitable for preserving liquid and semi-liquid food products, such as juices or smoothies. This processing method uses short electric pulses to achieve microbial inactivation in food products while preserving the fresh characteristics. Process benefits are independent of product categories and could also be transferred onto other industries such as biotechnology and pharmaceutical industry. 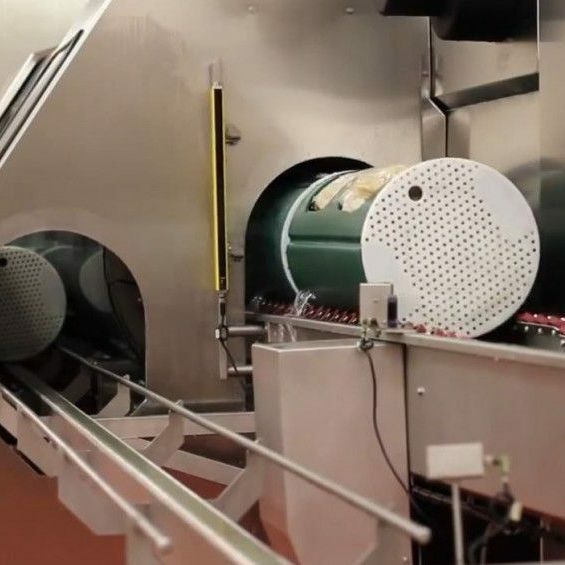 High Pressure Thermal Sterilization allows for ambient stable packed food products, such as ready-to-eat meals with much higher quality compared to existing thermal sterilisation processes. High pressure enables homogenous and rapid heating and cooling due to adiabatic effects during pressure build-up and release. Less thermal intensity results in fresher products with better colour, texture, taste, nutrient content compared to heat sterilization. Low shear extrusion works with a planetary gear extruder at deep temperatures. 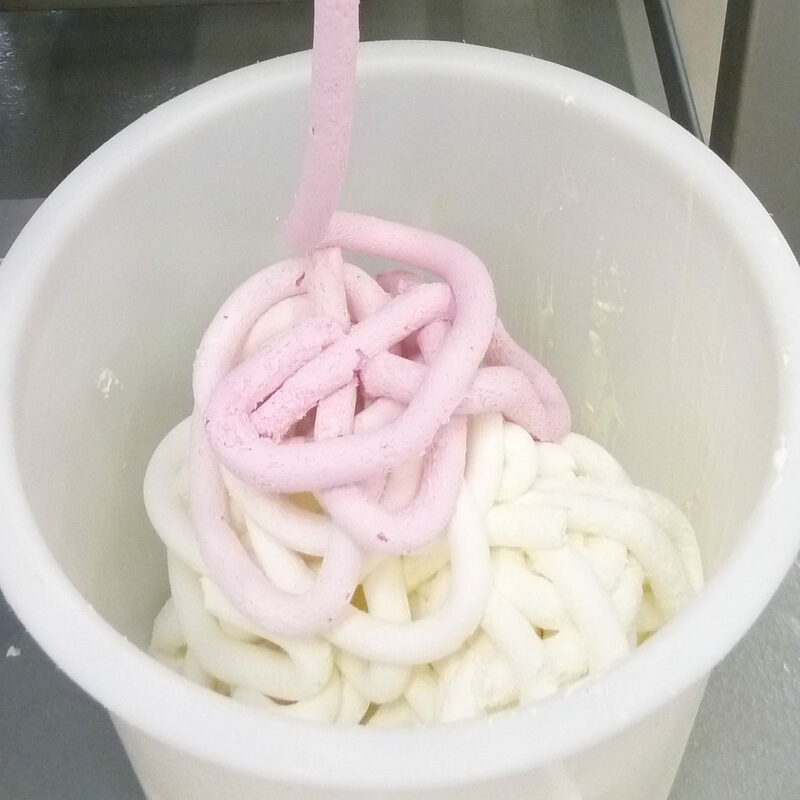 Continuous processing of ice cream, butter and margarine, which require a defined temperature profile for controlled fat crystallization, are promising research fields. The thin layering of the product is perfect for spreadable, viscous products like cooking sausages, vegetable spreads or cream cheese. Such products will be characterized by an optimized sensory quality in creaminess and mouthfeel. i3food is funded by the Horizon 2020 EU Research and Innovation programme. The i3food homepage is collecting all relevant information, outcomes, findings, media, events and news. Click here for the i3food homepage.